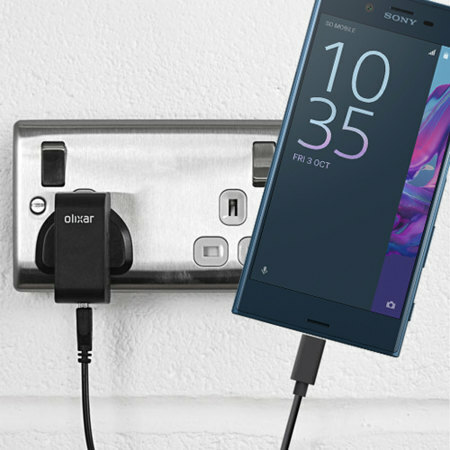 Charge your Sony Xperia XZ and any other USB device quickly and conveniently with this compatible 2.5A high power USB-C UK charging kit. Featuring a UK wall adapter and USB-C cable. This item does what it should but feel that because it charges the phone quick, this could be the reason the Sony experia heats so bad.